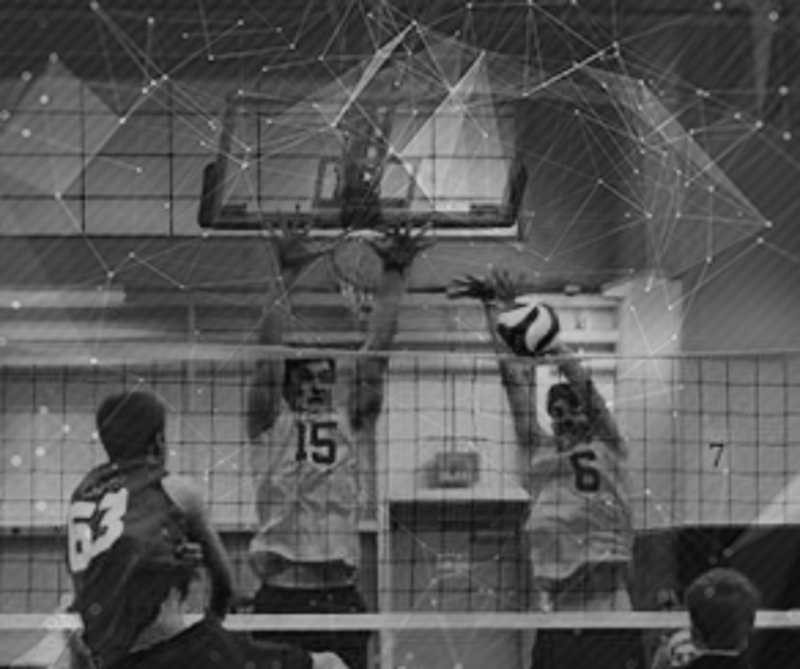 Pioneer Valley Juniors exists to promote the sport of volleyball and to take your game to the next level. We have dedicated and experienced coaches working to teach and improve your skills. WE SQUEEZE MORE PRACTICE TIME INTO THE SEASON WHICH MEANS MORE IMPROVEMENT! Our coaches are proven winners and love teaching the game. Our directors and coaches share ideas and strategies to improve team and individual success. Qualified coaching staff that provides consistent teaching. As the NEXT GENERATION VOLLEYBALL CLUB we never stop learning. The club directors and COACHES attend numerous clinics each year including the AVCA Annual Convention, the MGVCA Coaches Clinic, Gold Medal Squared Coaches Clinic, Art of Coaching Clinics, International Volleyball Hall of Fame Morgan Classic Coaches Clinic, and more! Individual skills training - you want to get better at volleyball right? We emphasize fundamental skill development including the technical and tactical aspects of the game. Value. We offer programs for all skill levels and price points AND convenient payment schedules and options. 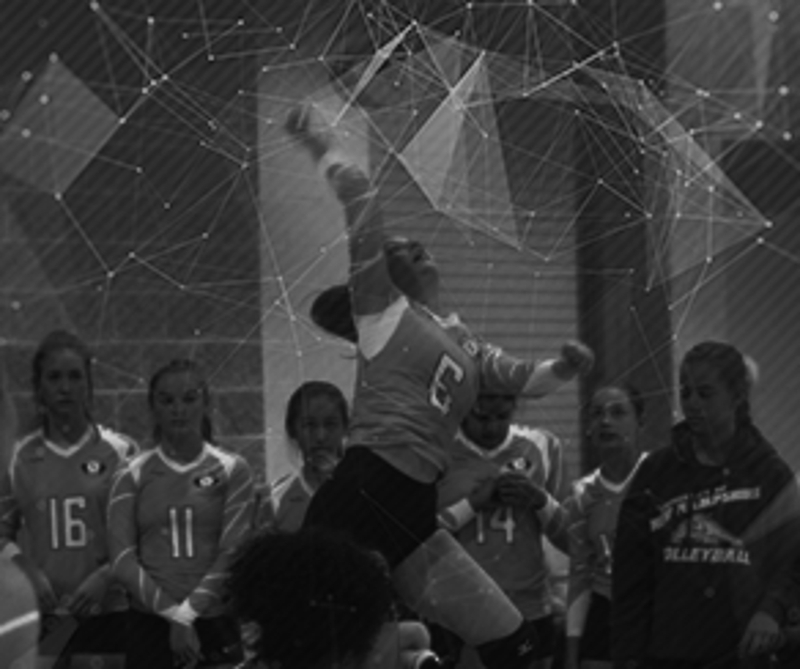 Compare us to other volleyball clubs around and you'll see the difference in coaching, practice opportunities and exposure. Competitive Teams. Pioneer Valley Juniors quickly established itself as one of the top clubs in New England winning the Girls 18 Open Championship in 2009-10 as a 17s team and following that up by winning the 2010-11 championship as an 18s team. Our 15s team finished top in New England in 2011-12 and our Open Teams consistently finish in the Top 10 in New England and highest in Western Mass EVERY YEAR SINCE 2009 among all age groups. Exposure. Our teams travel and compete at very high level tournaments that are typically attended by college coaches. While no one can guarantee a scholarship, you aren’t going to be “found” if you’re not playing where the coaches can see you! Leadership. Pioneer Valley Juniors prides itself on professional conduct and great decision making keeping the players, coaches, teams, and club’s best interest at heart. 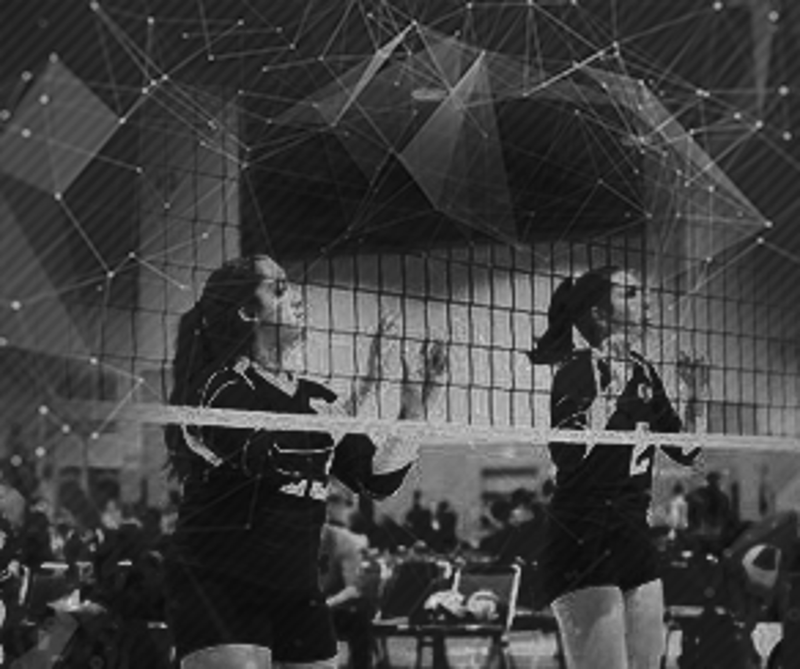 PV Juniors and USA Volleyball require background screenings for all member adult affiliates with our Junior Teams, Referees and Tournament Staff. These background checks are very strict to ensure that your child is around safe and upstanding role models. Location! Location! Location! Since we serve ALL four counties of Western Massachusetts and Northern Connecticut practices are held at various gyms around Western Mass. Last year we held practices at Elms College, Frontier Regional, American International College and Smith College, Sunderland Elementary, Westfield High School, & Westfield Middle School. Take home skills and drills to improve your volleyball skills. To be great you have to train on your own, but most players do not know how to do that. We give you skills and drills you can work on every day when no one is watching! PLUS, every player receives a game quality ball to use at home, practices, and tournaments during the season. This is how you will become GREAT! There is no substitute for hard work! College Recruiting Seminar. Do you know the process for being recruited in college? Do you know the requirements of the Clearing House? Do you know what college coaches are looking for in the players they recruit? You will if you attend one our recruiting seminars. FUN! Above all, PV Juniors is FUN!! Many of our players now have best friends that attend other schools that they would have never met if they had not played PV.